Do We Have A New Kind Of Prejudice? 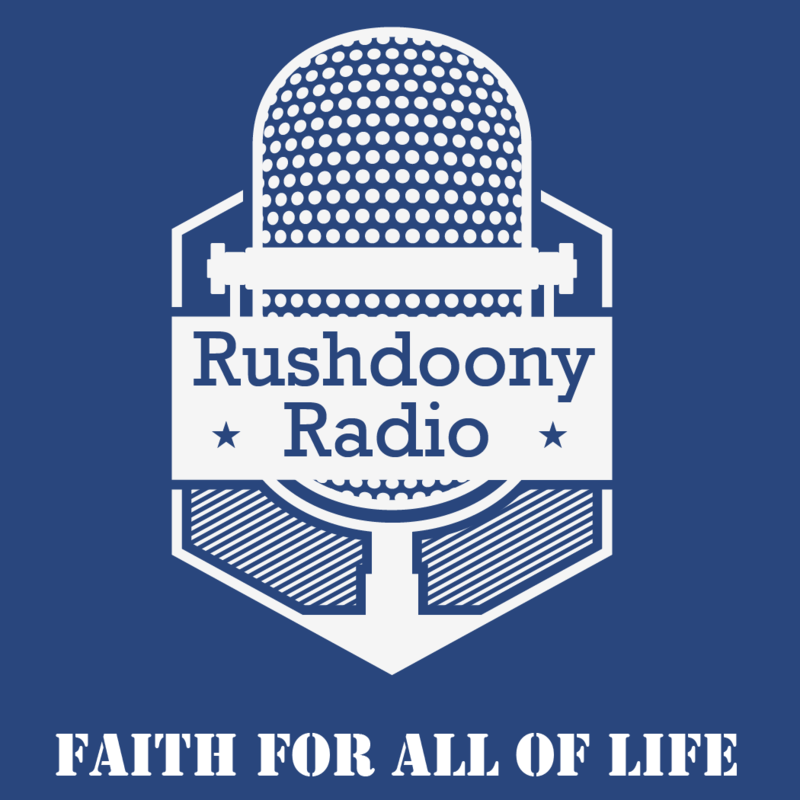 R.J. Rushdoony: 00:00 Do we have a new kind of prejudice? This is R.J. Rushdoony with a report on our threatened freedom. Earlier this year the US Court of Appeals for the second circuit in New York, gave special privileges to the Communist Party. Whereas Republicans and Democrats who give more than $50 to a campaign, must have a report filed by their party giving their name, address, and the amount of their donation, the Communist party was thus given a privileged status, in that no such report is required of it and it’s donors. Now up to a point we can understand the court’s apparent reasoning, no one ordinarily gets into trouble for contributing to a Republican or a Democratic campaign; it is possible that contributions to the Communist Party could causes problems if made public. R.J. Rushdoony: 01:03 But is this in fact the case? When and how often has a man suffered for giving to the Communist party? I hear more often of problems connected with giving to United Way. Some people like to apportion their gifts directly to their preferred causes, and because many offices and stores want 100% giving, trouble ensues for the independent hold out. The point is that if we make an unpopular stand we should be prepared to face problems because of it. R.J. Rushdoony: 01:36 Our problem today is that we are trying by law to counteract problems of prejudice by reverse discrimination. Criminals have at times perhaps had to face a bias in court, now the bias is against the victims of crime. The essence of justice as The Bible makes clear is that there be no respecting of persons, whether they be rich or poor or anything else. We are now showing by law, an emphatic respect for persons. We are saying that favoritism to certain groups mush have priority over justice. We thus have a new kind of prejudice and justice is suffering as a consequence. R.J. Rushdoony: 02:21 A juror in one lawsuit told me that the jury knew that the suit to collect a gigantic sum from a big company was a fraud, but $100,000 was granted because they reasoned, it’s a rich company and the insurance policy will cover it. Such thinking means the end of justice and the triumph of prejudice. This has been R.J. Rushdoony with Report on our Threatened Freedom.